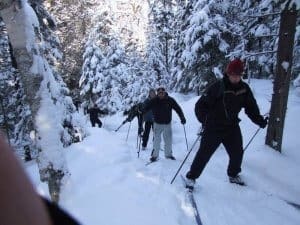 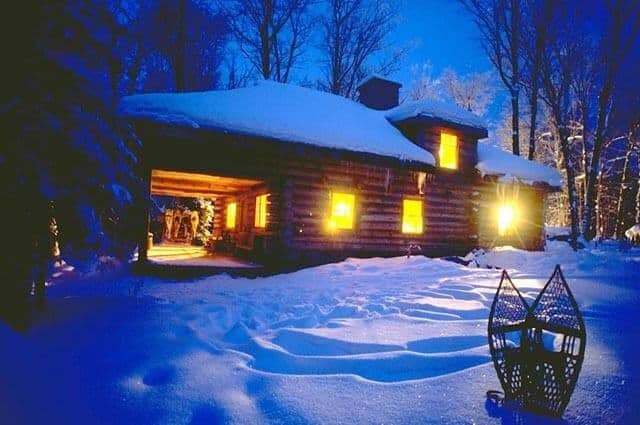 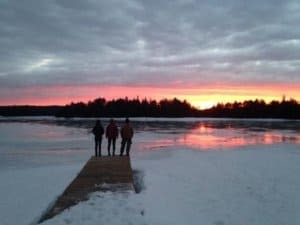 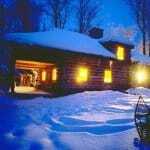 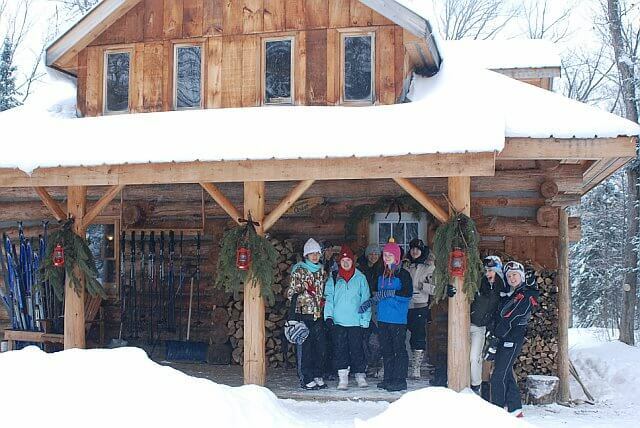 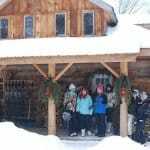 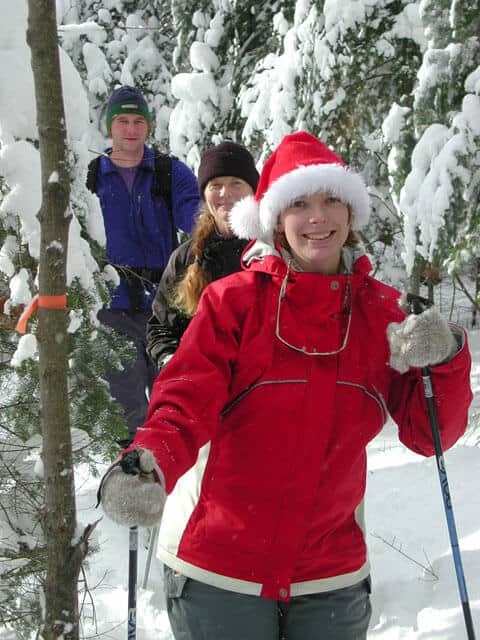 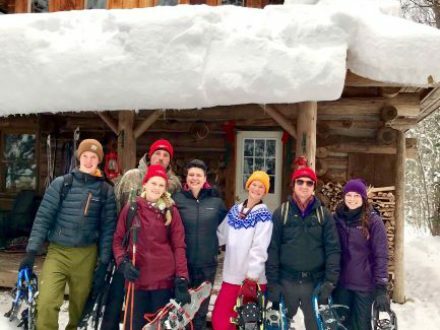 "Gold, Silver and Bronze adventurous journey -Algonquin winter expedition by snowshoe & ski"
Participate in an authentic The Duke of Edinburgh’s International Award adventurous journey in the winter wilderness around Suprise Lake and our Algonquin Log Cabin. 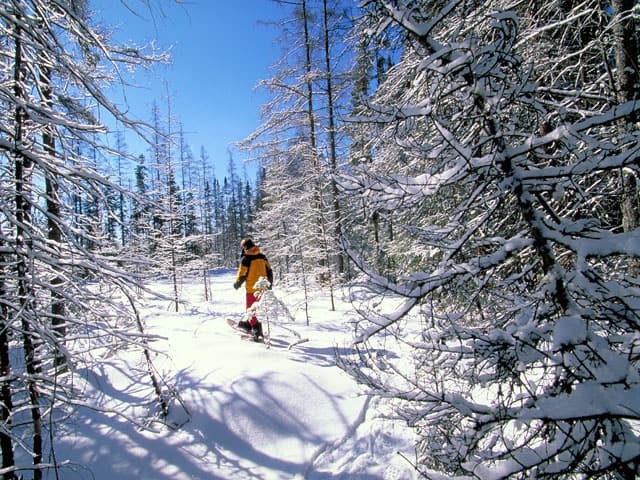 Ski across frozen lakes and snowshoe through waist deep snow. 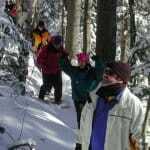 Learn winter backcountry travel skills from seasoned guides. 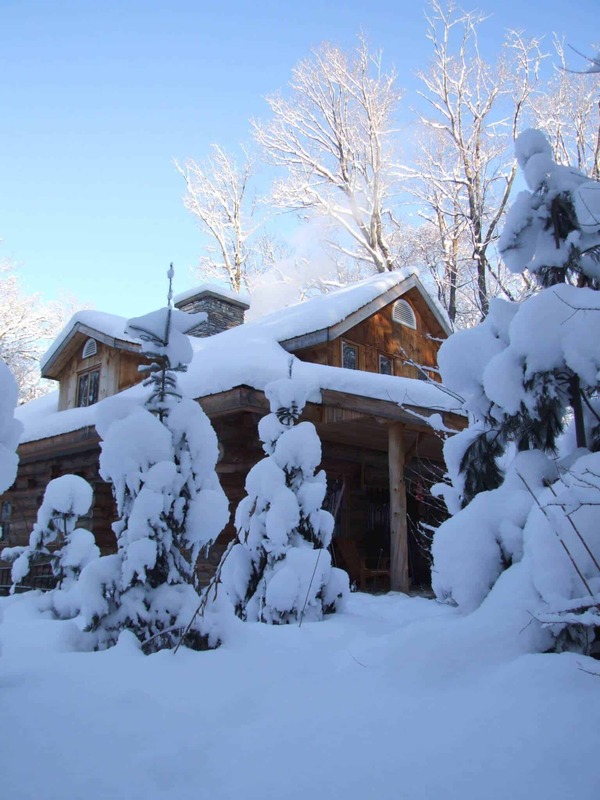 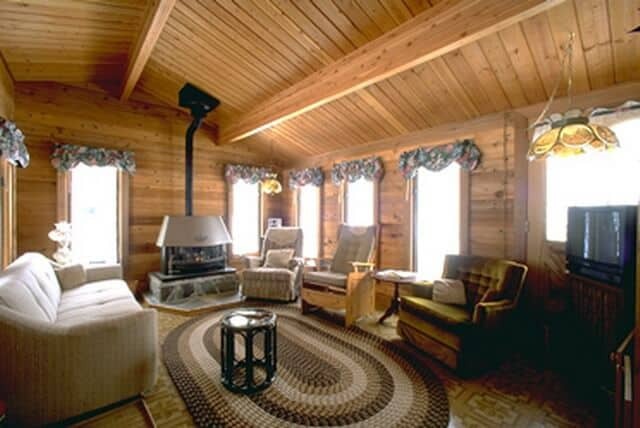 Sleep in heated wall tents and basic cabins. 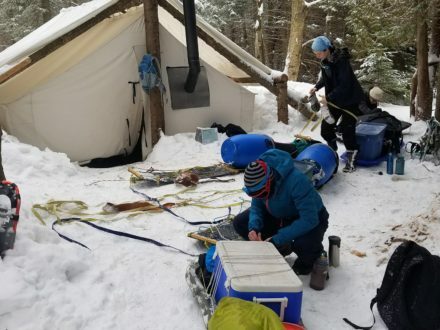 This winter expedition focuses on off-the-beaten-path outdoor exploration and backcountry travel skills that qualify for the Duke of Edinburgh International Award adventurous journey. 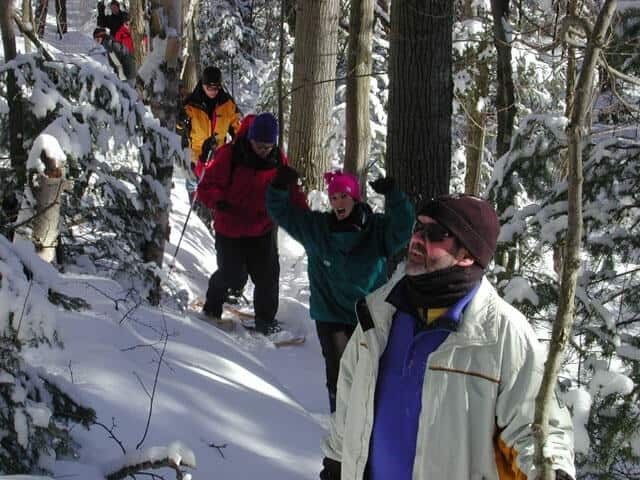 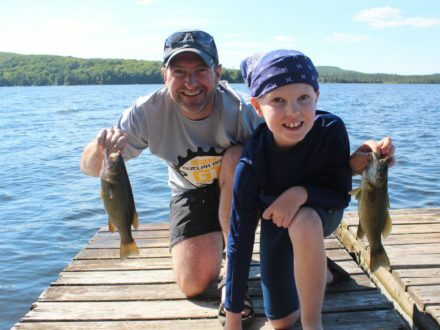 While no winter experience is necessary, this line of participatory adventures is intended for active students who have some outdoor experience and are looking for an authentic adventure. 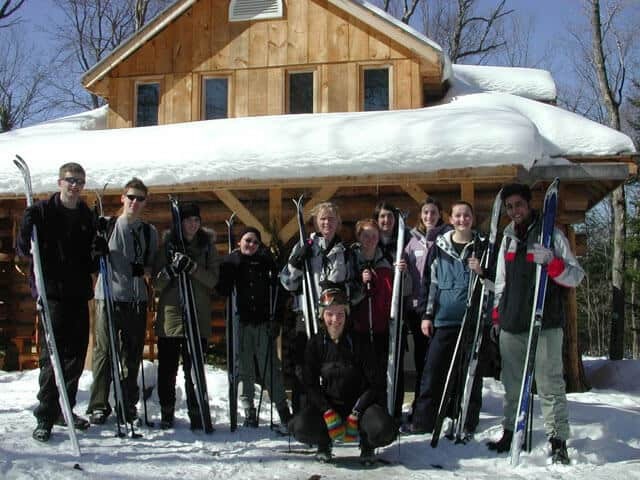 These are qualifying trips for the bronze, silver or gold Duke of Edinburgh’s International Award. 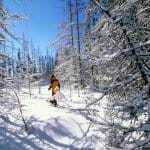 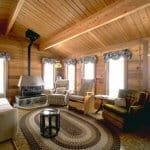 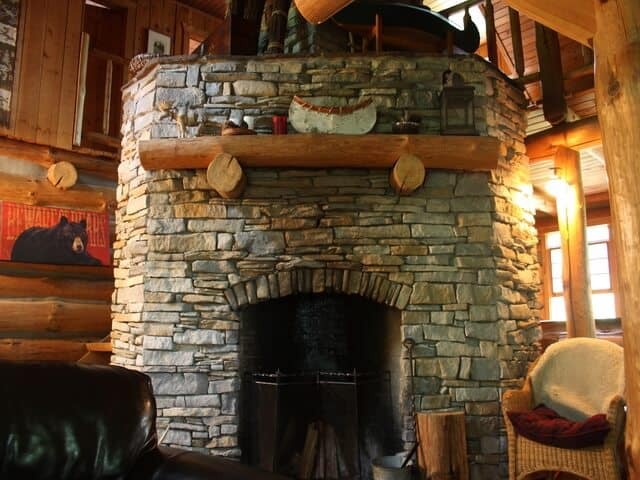 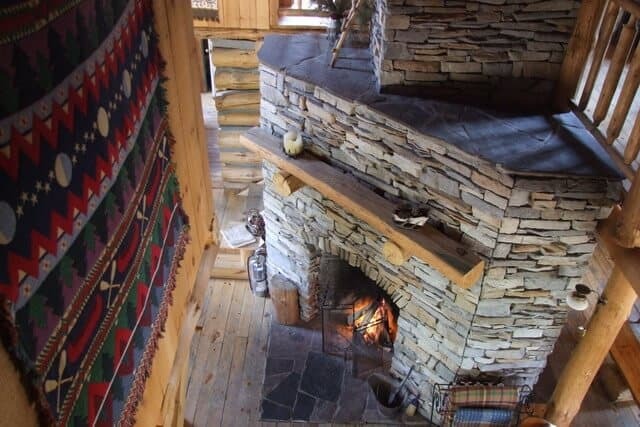 Why not add on dog sledding (for an additional cost) while in this winter playground? 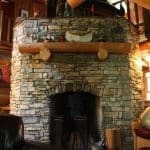 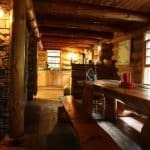 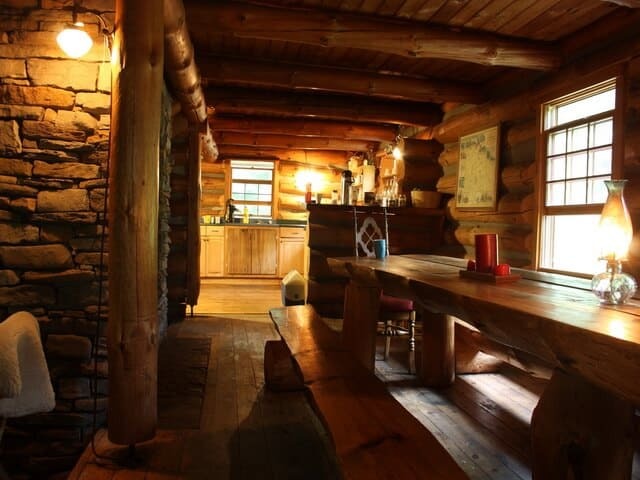 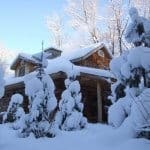 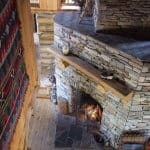 five nights accommodation ( one night log cabin, 2 nights winter wall tent, 2 nights basic cabin )food, equipment, and the faciliatation of a wilderness guide/ winter travel instructor.